Thank you for visiting our Website! 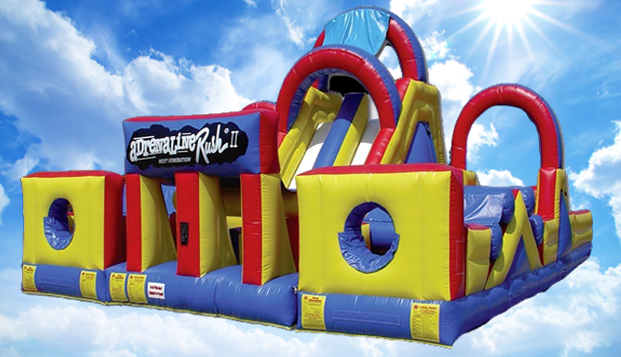 We are a family jump house rentals & party rental business serving the community of Rancho Murieta, CA. We provide our clients with first class professional equipment & services througout Rancho Murieta, CA. 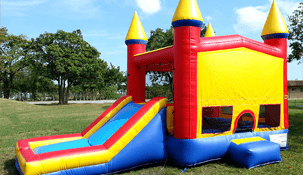 Our event personnel and jumpy house specialists are availiable to assist you with your next Rancho Murieta, CA birthday party, corporate event, church event, school event, baby shower, basptism, kids theme birthday, carnival, wedding and graduation. If you can't find what your looking for give us a call, chances are we might be able to find it for you. 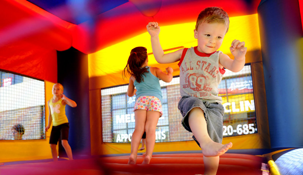 Rent great bounce houses from Rebecca's Jolly Jumps in Rancho Murieta, CA and you'll have the best party on the block. 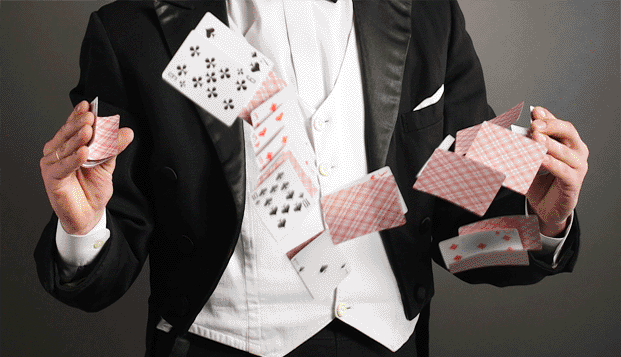 Choose from from all kinds of sizes, colors and characters to make your event an everlasting success. Give us a call to a jumpy for your next event! Water Slide rentals are a great choice for a hot summer's day event. Rebecca's Jolly Jumps in Rancho Murieta, CA has biggest, baddest slides around and they are all ready to go to work at your next event. Make sure to check size specifications! Give us a call and prepare to get wet! Obstacle Courses are made up of a series of challenges or skill tasks that can be times or run as races. 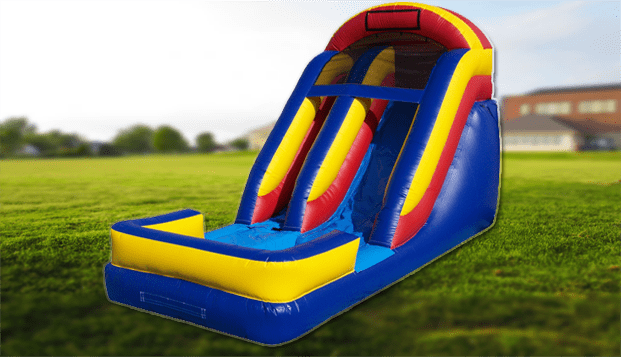 The entry of the inflatable obstacle course into the entertainment industry created a boom in interest in this exciting attraction. Check out our Rancho Murieta, CA selection. 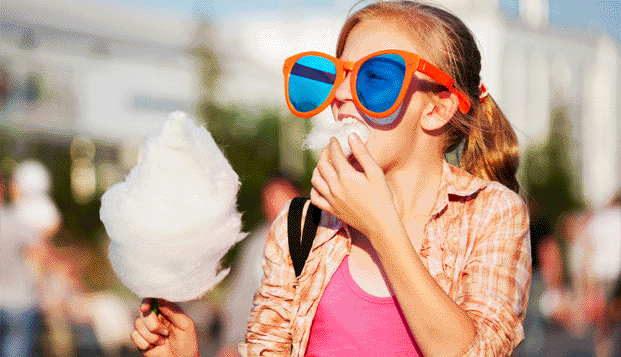 Interactive Games are fun inflatables that bring the elements of skill or chance into play. When you add these great rental units to mixed of your party or event you're giving your guest the chance to interact with one another in a fun way. 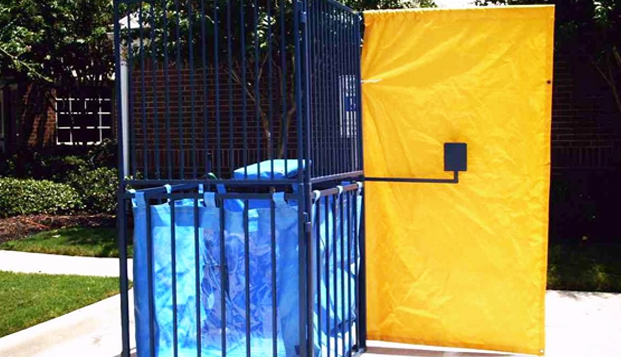 Check out our selection in Rancho Murieta, CA. 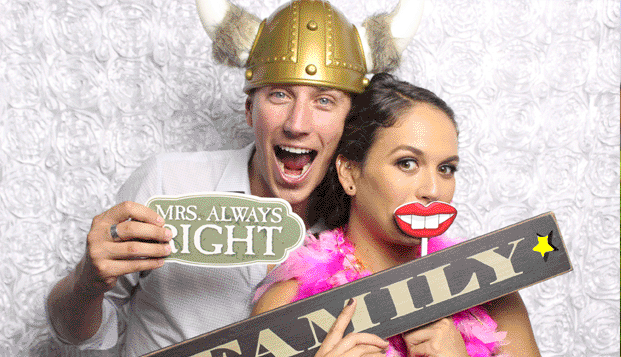 Our Rancho Murieta, CA photo booth will instantly create lasting memories and hours of entertainment for the guests at your special event! reunions. 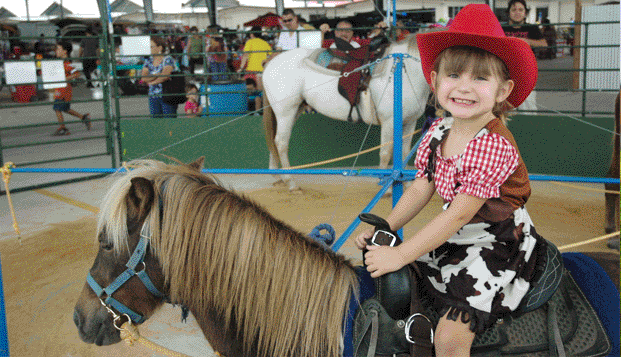 The unique entertainment & pure fun for everyone. Give us a call today! Join us on Facebook and get access to great deals only Rancho Murieta, CA Facebook Fans get. You'll also get fun information on local events for the kids and latest news on what's going on with The Rebecca's Jolly Jumps. Who knows... you may even find a friend or two! Rancho Murieta's Premier Party Rental Company! Proudly serving the following areas with quality inflatable jumpy house rentals, party rental equipment and entertainment: Sacramento, Elk Grove, Galt, Lodi, Stockton, Herald, Acampo, Woodbridge, Wilton, Roseville, Brooks, Camino, Colfax, Dunnigan, West Sacramento, Rancho Murieta, Elverta, Dixon, Davis, Antelope, Courtland, Walnut Grove, Isleton, Rio Vista, Clarksburg, Woodland, Carmichael, Citrus Heights, El Dorado Hills, Fair Oaks, Folsom, Granite Bay, Ione, Rancho Murieta, Lincoln, Locke, Lockeford, North Highlands, Rancho Murieta, Rancho Murieta, Rancho Murieta, Shingle Springs, Rancho Murieta, Rancho Murieta, Rio Linda, Rocklin, Vacaville, Auburn, Camino, Grass Valley, Cameron Park, Gridley, Yuba City, Marysville, Oliverhurst, Rancho Murieta, Live Oak, Sutter Creek, Beale Air Force Base, Rancho Murieta, Rough & Ready.